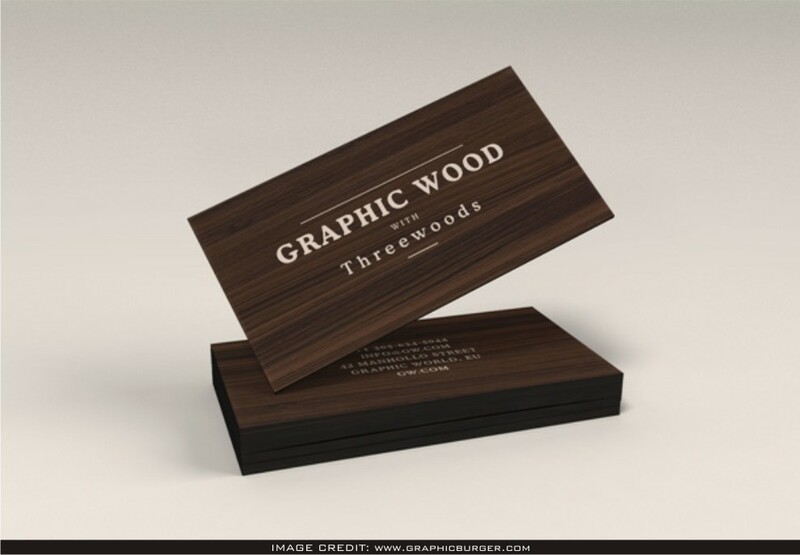 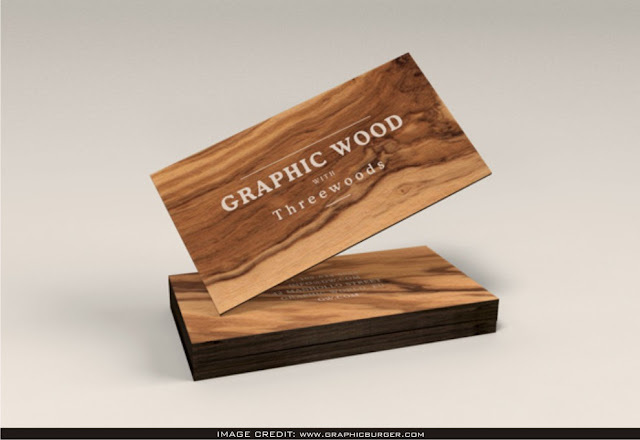 Wooden Business Cards Mockup Free Download for graphic designers that need to show their work professionally. Graphicburger has made this dazzling high-resolution business card mockup. 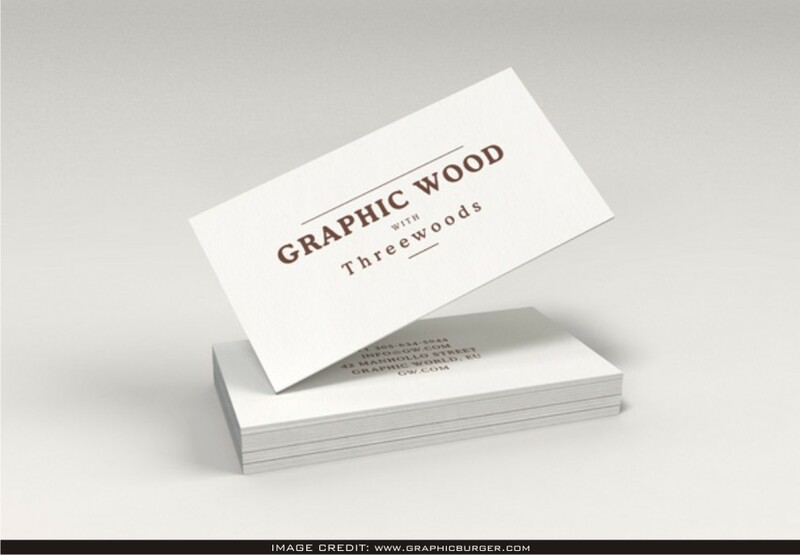 Easily add your own design artwork to this void mockup.